This rather plain building of 1908 replaced an earlier four-story structure with a very ornate cast iron front. Lincoln Paint & Color Company occupied the earlier building from 1887 until the early 1890s, when Raymond Brothers acquired it as an annex. A map of the area of 1903 indicates the earlier building was gone by that time, perhaps due to fire. The current structure was built by contractor A. L. Gooden from designs by college-student Roy V. Pepperberg, whose father Julius moved his operation from Plattsmouth, Nebraska. 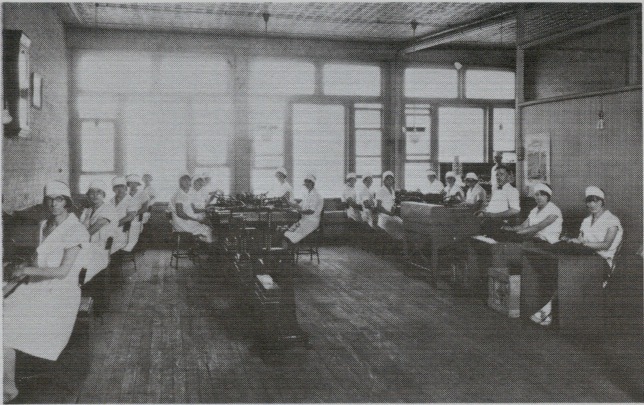 Pepperberg Segar Company manufactured and wholesaled cigars from the building until the 1930s.